Scandal! actor Sandy Mokwena, popularly known as Bra Eddie died on Wednesday night, can confirm. Details around the actor's death are unclear, however, e.tv publicist Michael Pocock said he was ill, but that it didn't "raise alarms" at the time. "The Scandal! production and cast are deeply upset because he has been on the show since episode one, which was 13 years. He's the longest running actor on the show." Michael said that details around the actor's death had not been revealed because his family was still in shock. said the details around his death were vague at the moment as the family is still in shock. 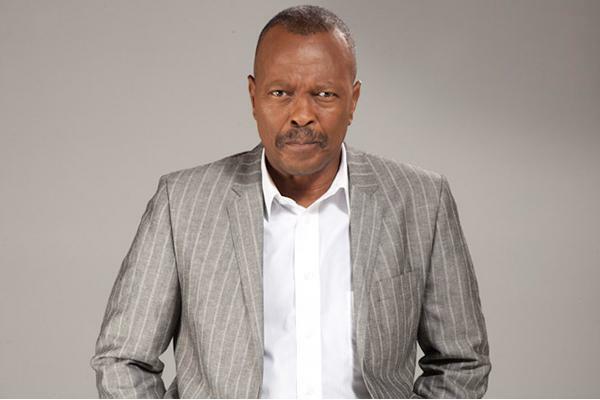 Mokwena was a multilingual actor fluent in five South African languages and he was renowned on the theatre stage. He's played Cappie the narrator on the play Ipi Tombi that toured the world and has featured on other small screen productions such as Generations, Khululeka, Soul City, Going Up, Yizo Yizo, Justice for All and Zero Tolerance.